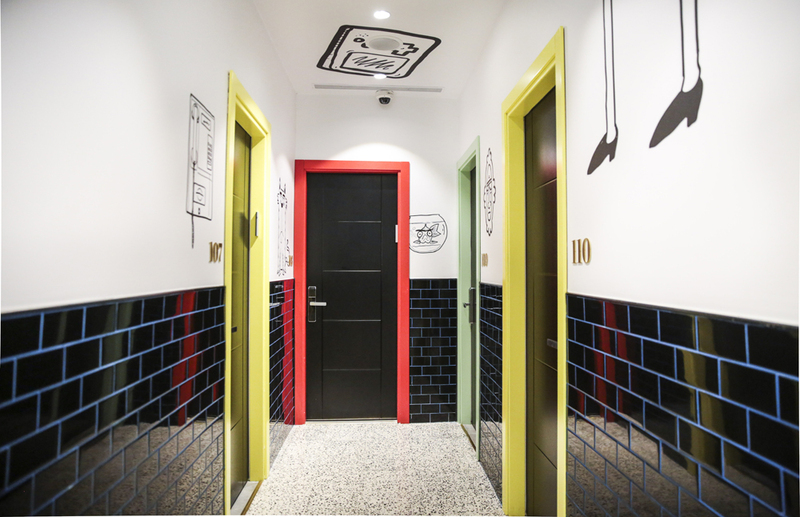 C is for creative, classy, cozy, chic, cool; and while we’re on the topic, Cucu Hotel also comes to mind! 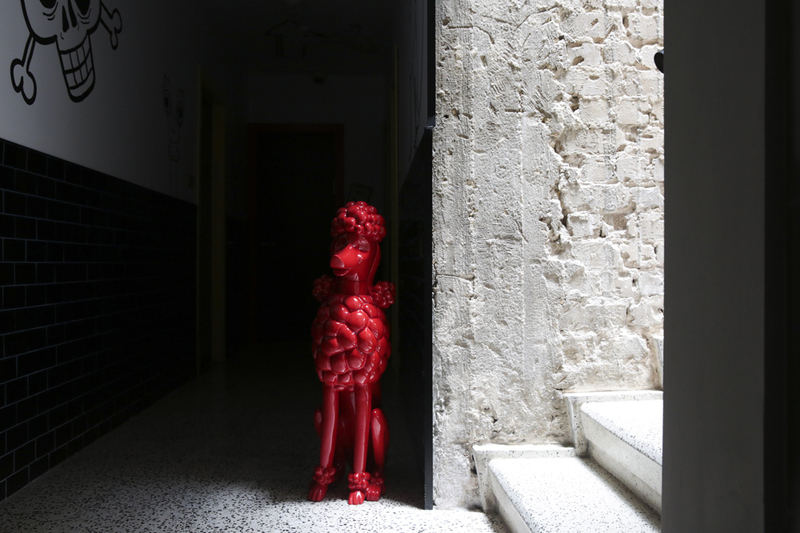 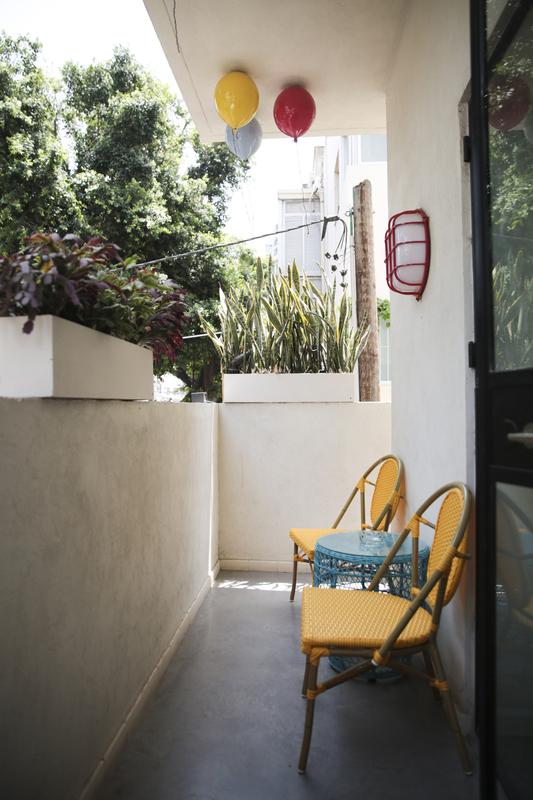 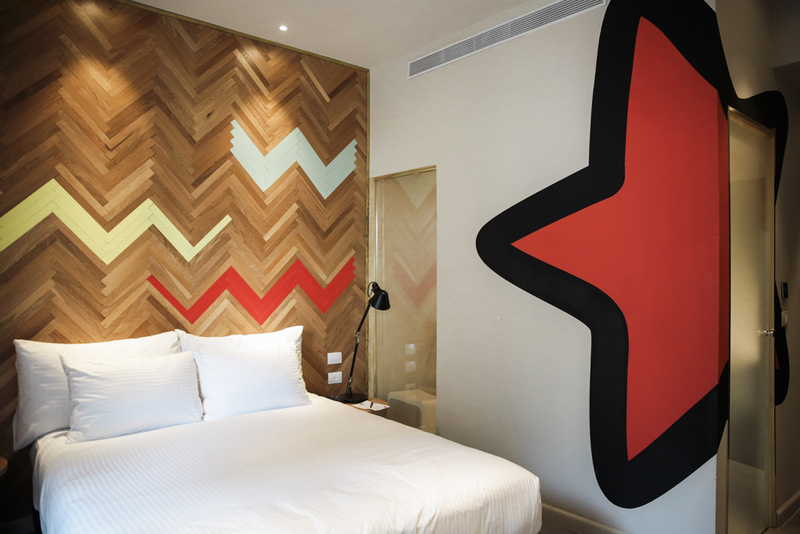 A stay at the Cucu Hotel in Tel Aviv is one that only enhances the vibes of our unique Mediterranean city. 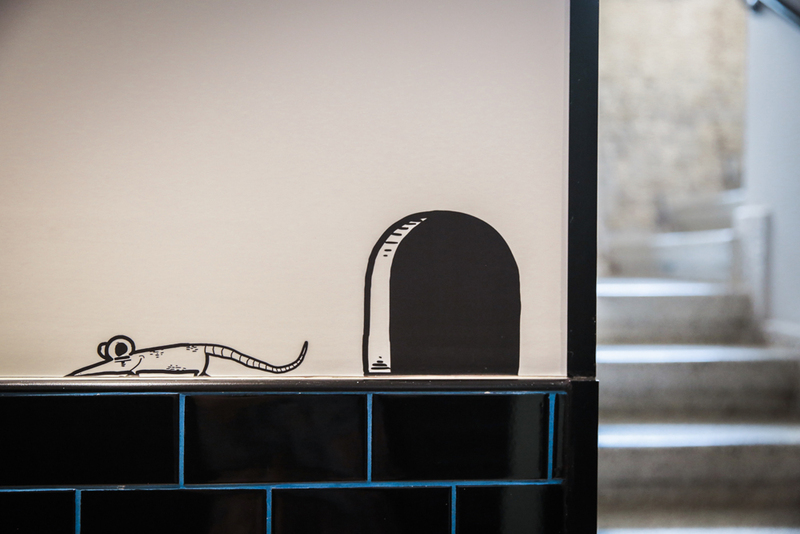 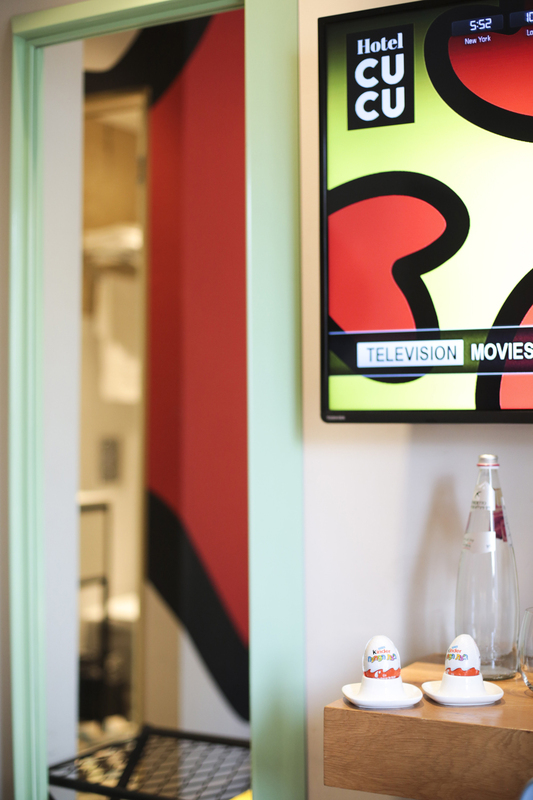 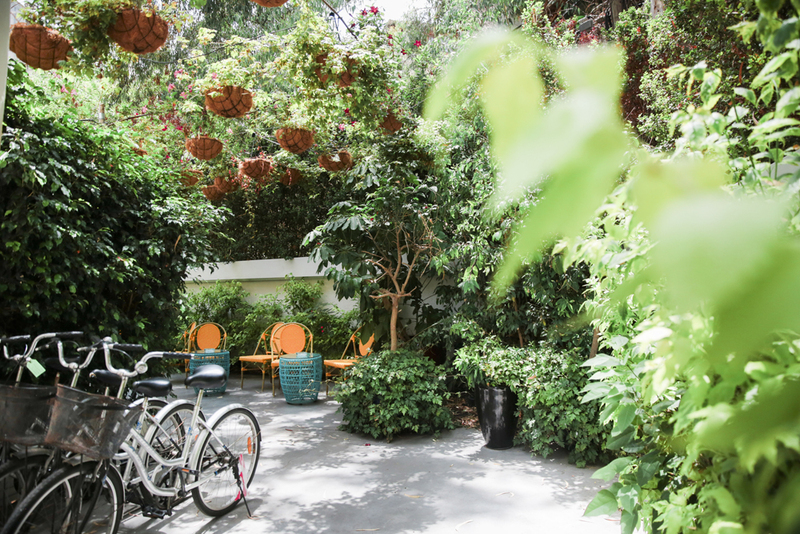 Location is everything, and we find that Cucu offers its guests the perfect balance of city and ‘om’. 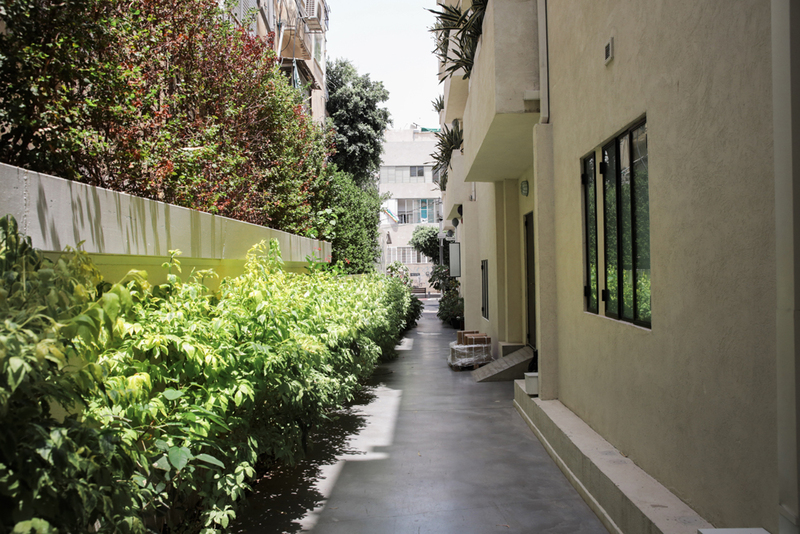 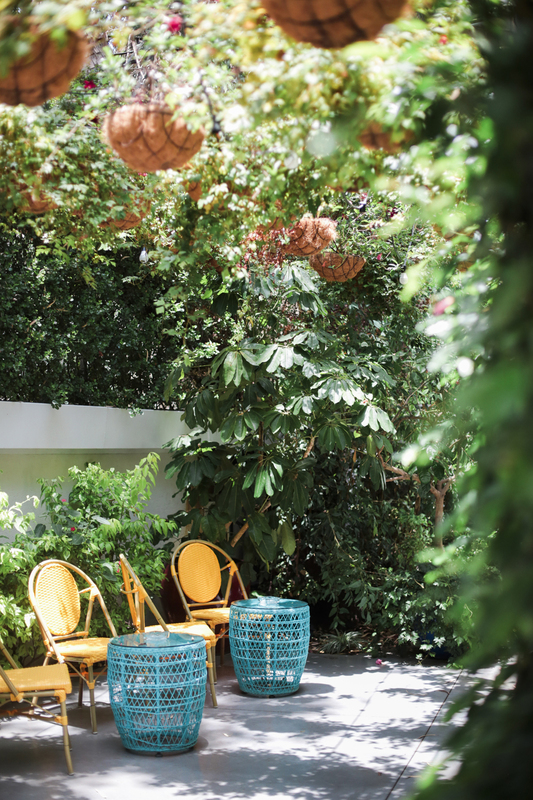 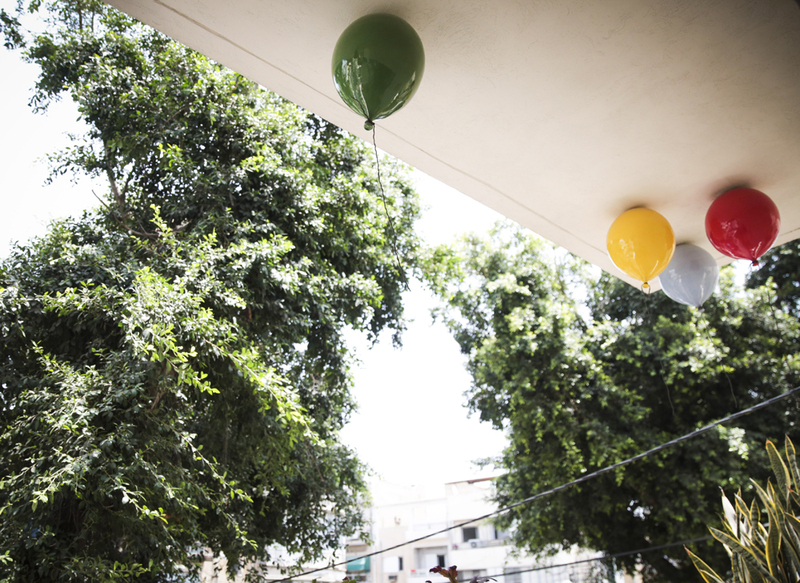 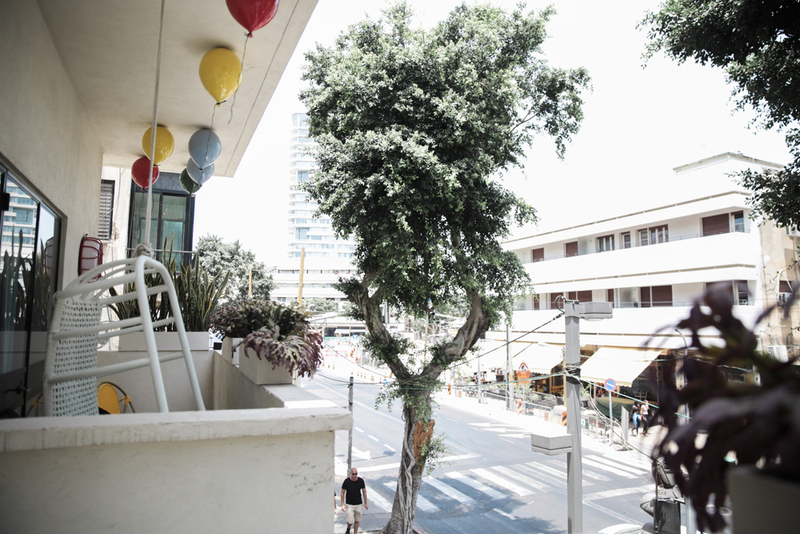 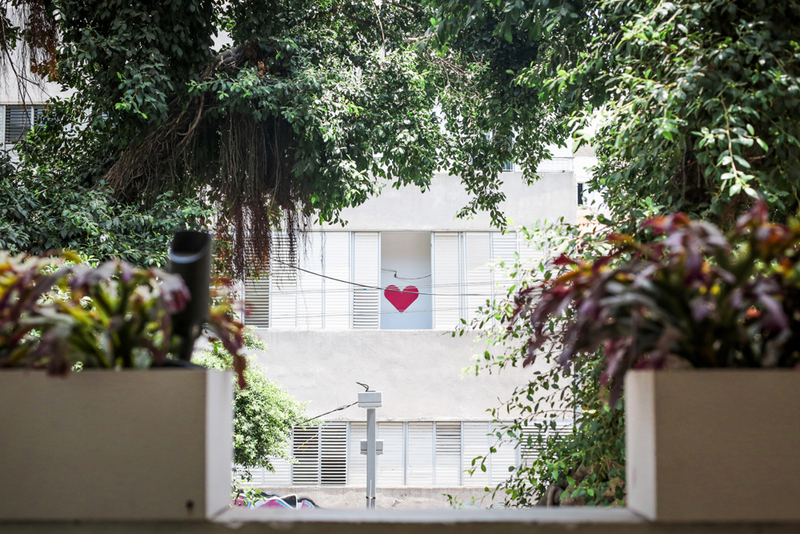 The hotel is in the heart of the city, close to some of Tel Aviv’s best cafes, restaurants and shops, yet is equipped with quiet gardens and a relaxing spa—and is only a ten minute walk away from the beach! 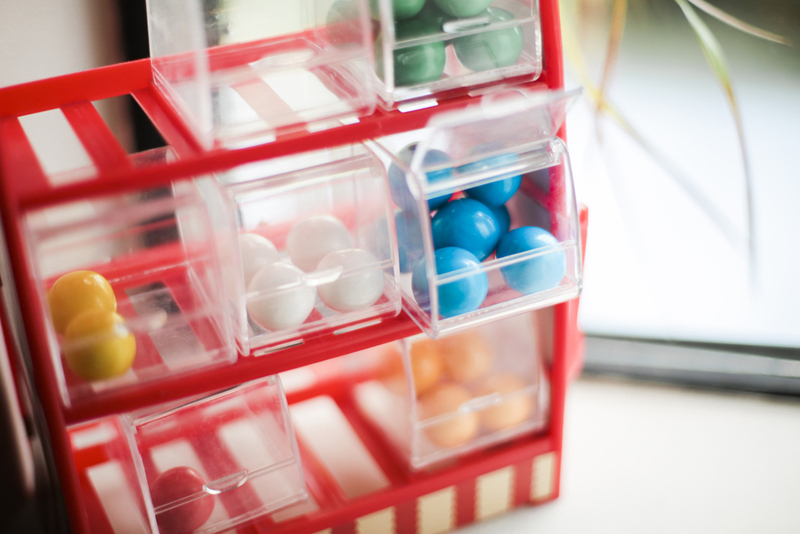 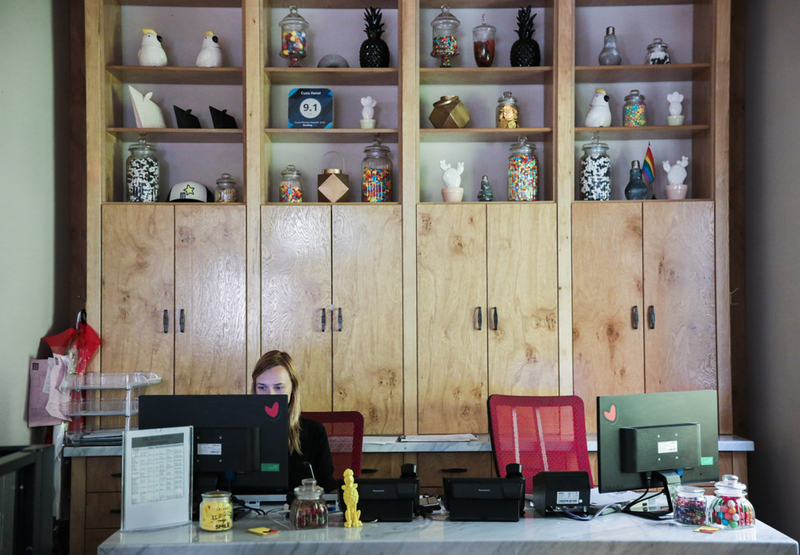 The hotel is insanely inviting and fun—with well designed and individualized rooms spice up the atmosphere, hammocks galore and fun treats in the lobby at all times. 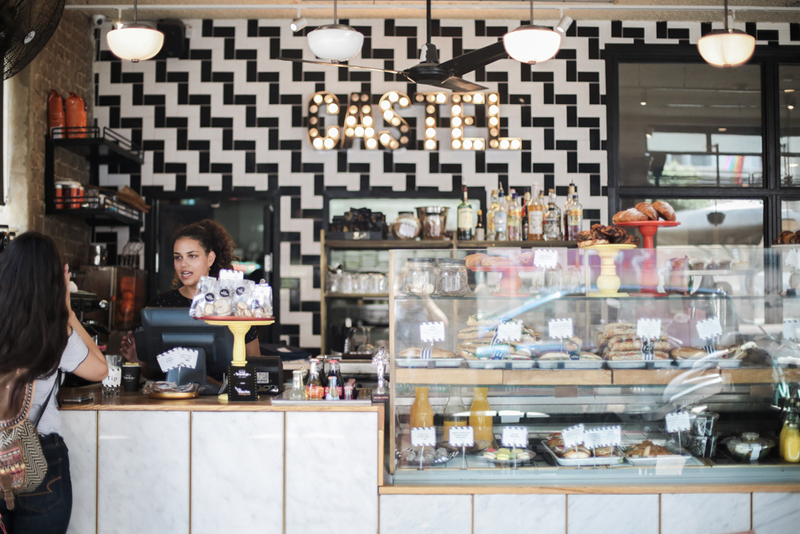 Guests are invited to eat breakfast at the neighboring Cafe Kastel, another delicious addition! 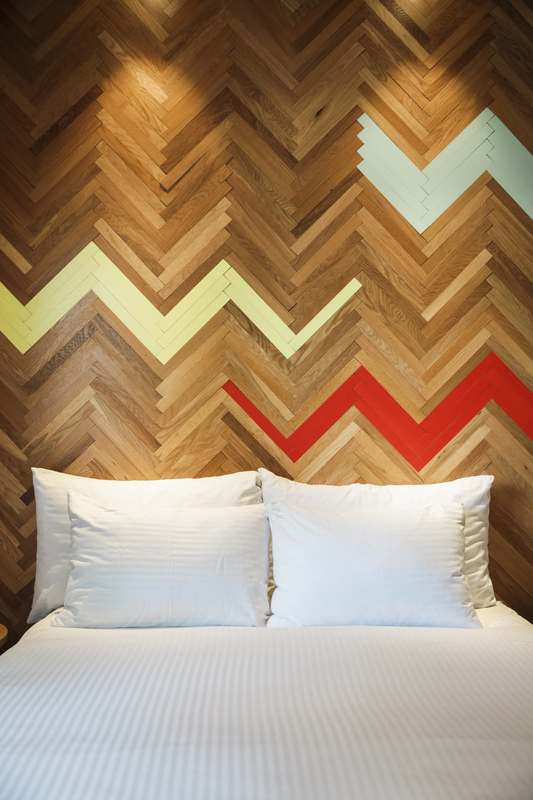 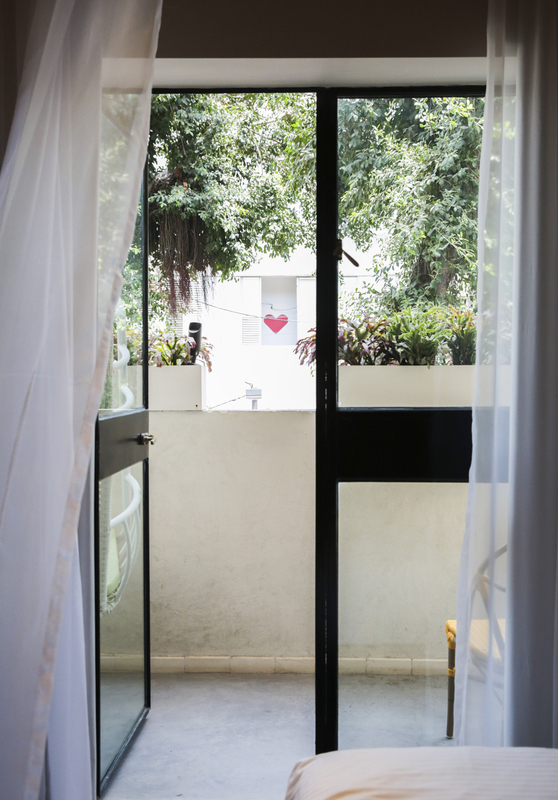 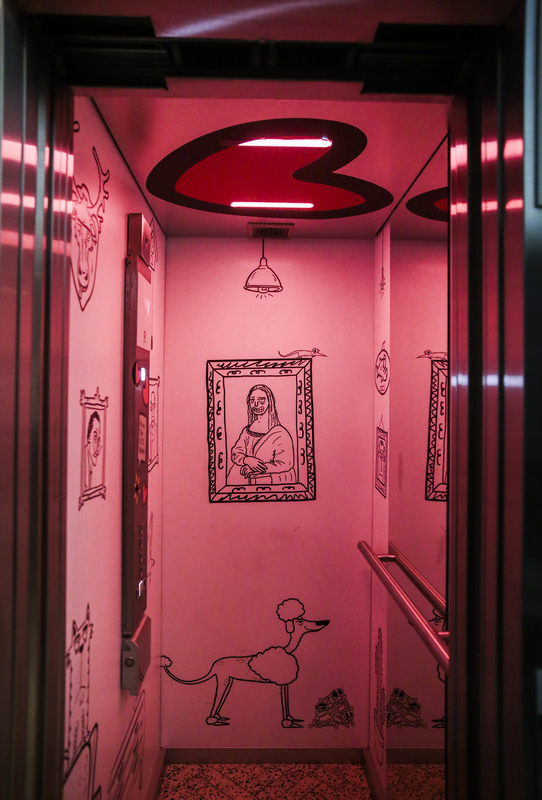 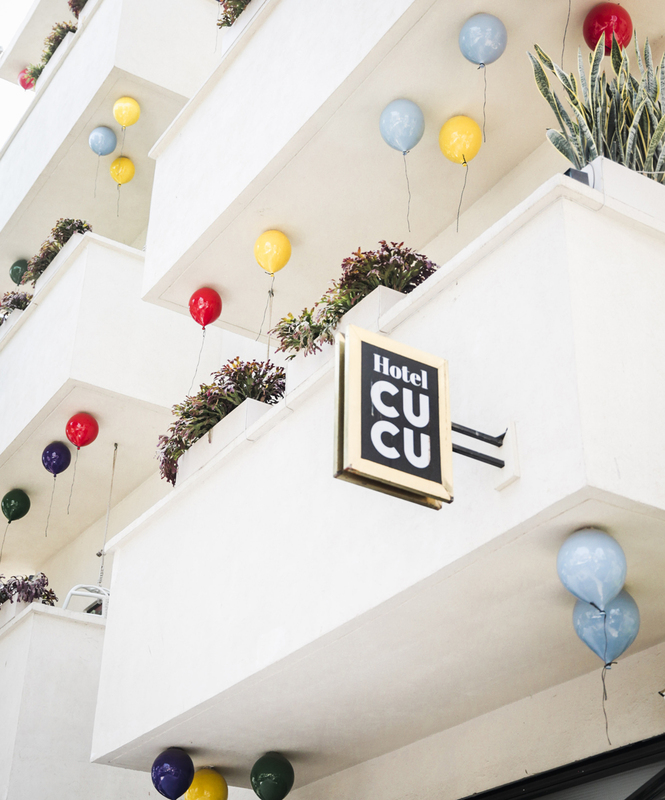 Whether you’re a traveler, or a local looking to ‘staycay’, we highly recommend the Cucu hotel, where ordinary is simply not an option, and you will likely want to return again—we will! 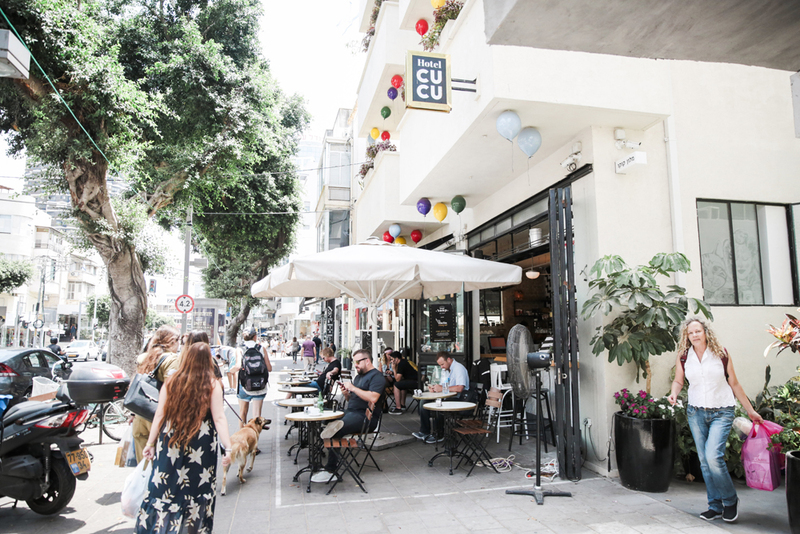 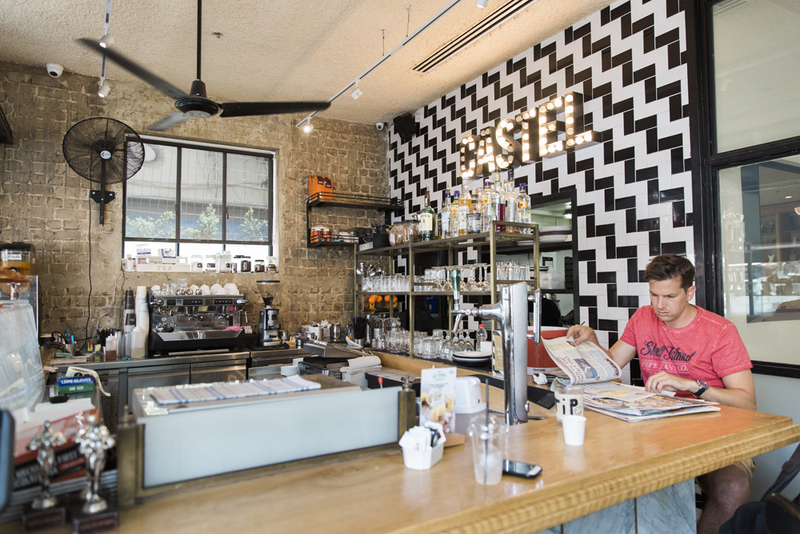 Read more about Cucu in Telavivian City Guide. 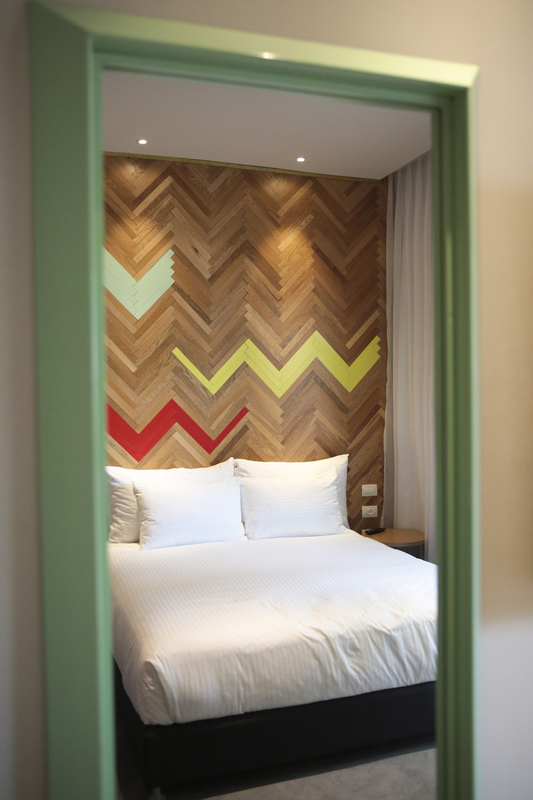 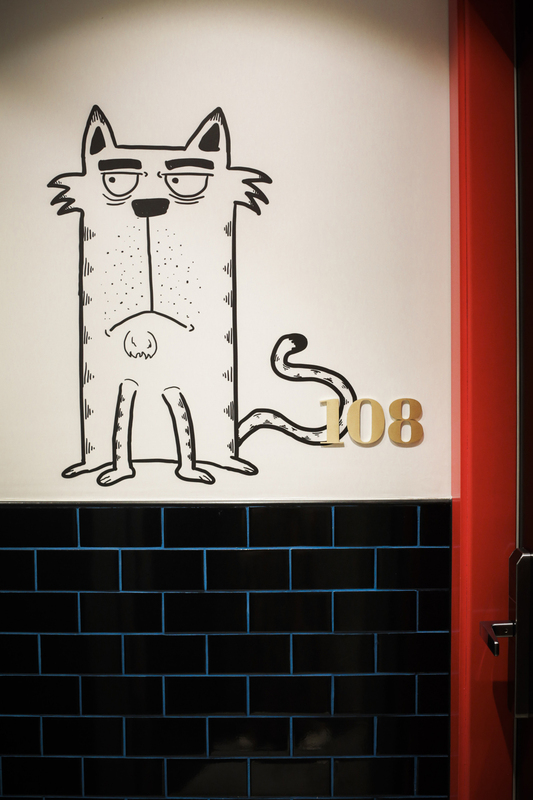 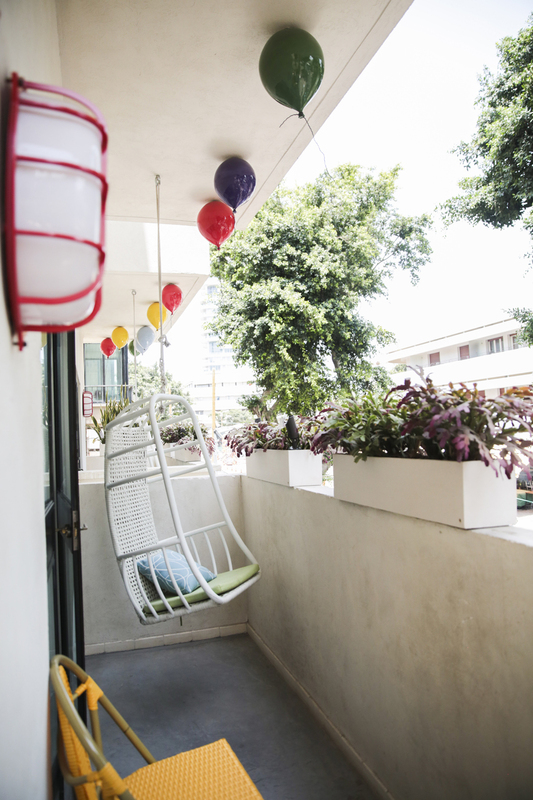 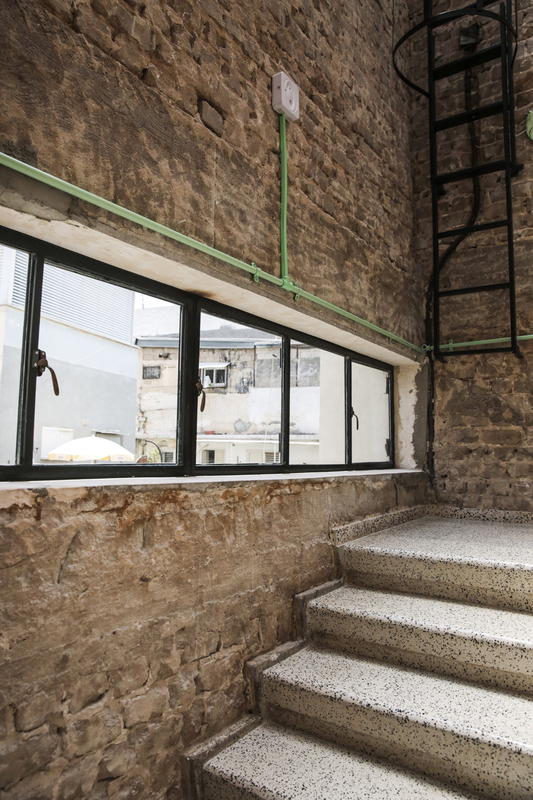 Cucu Hotel, 83 Dizengoff St. 03.775.5777.